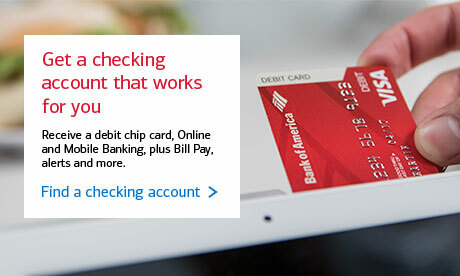 Bank of America Financial Center in Northville, MI | Northville Twp. Northville, MI 48168	Get directions to this location. Page opens in a new window.